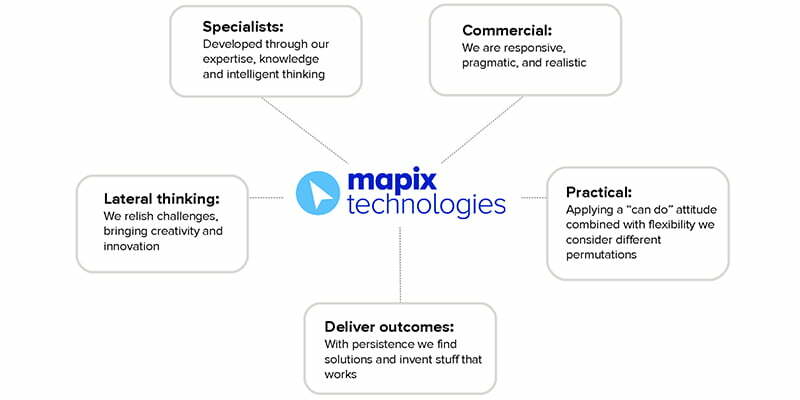 Our journey, developing our expertise in mapping, LiDAR sensors, solutions and system integration, began in 1996 when Mapix technologies Ltd was first established. Over the 20+ years to date we have developed brands, incorporated further companies, adopted new technologies and focused on system integration. 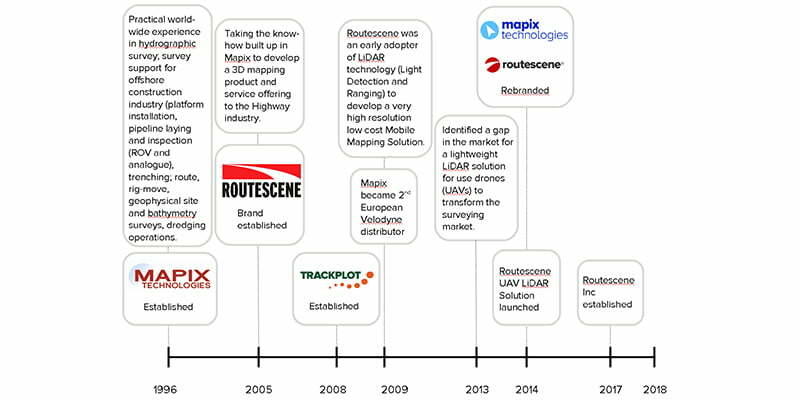 Today we are a leading authority in LiDAR solutions and system integration in the fields of mapping, autonomous vehicles, industrial and robotics. Our knowledge and experience combined with our approach to doing business is our competitive advantage.